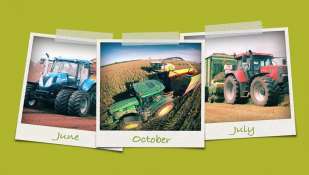 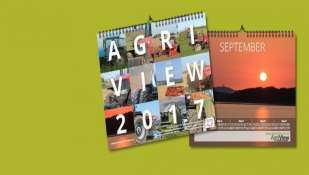 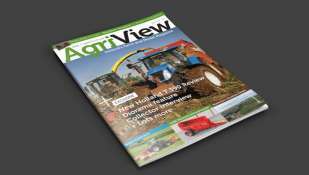 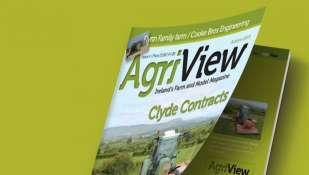 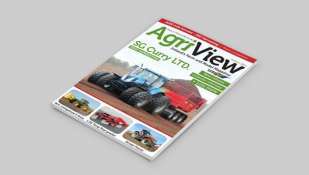 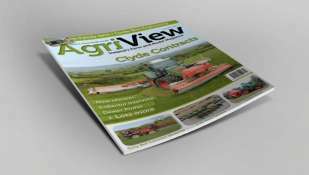 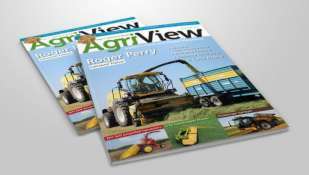 The first issue of Agriview was launched in October 2012. 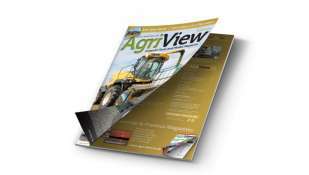 This 40 page issue had a mix of real farm and model farm articles. 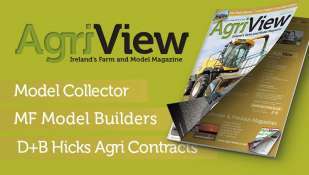 The contractor focus was Sloan Contracts, Co. Antrim with the Byrne brothers being featured in the contractor driver focus article.